It’s your child’s birthday? Why not offer them a kite activity? 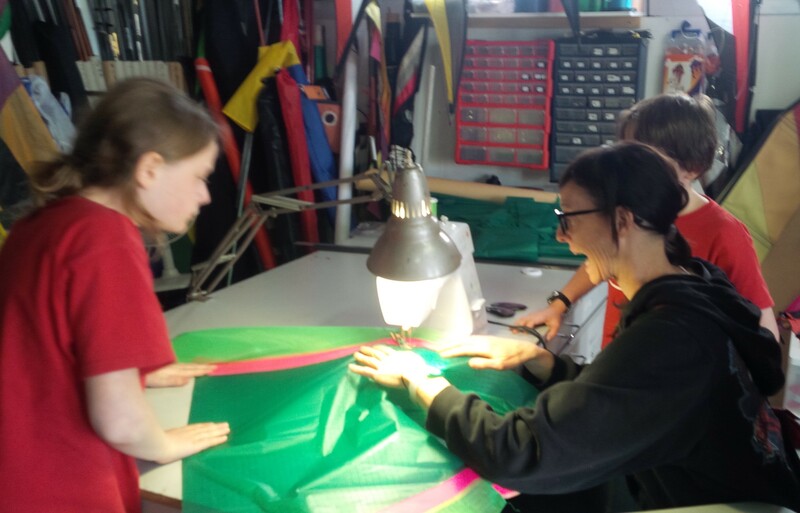 Bring your cake and treats to the Varennes shop which will be served after the kite workshop – conference included. Each child will create their own kite followed by the birthday celebrations. 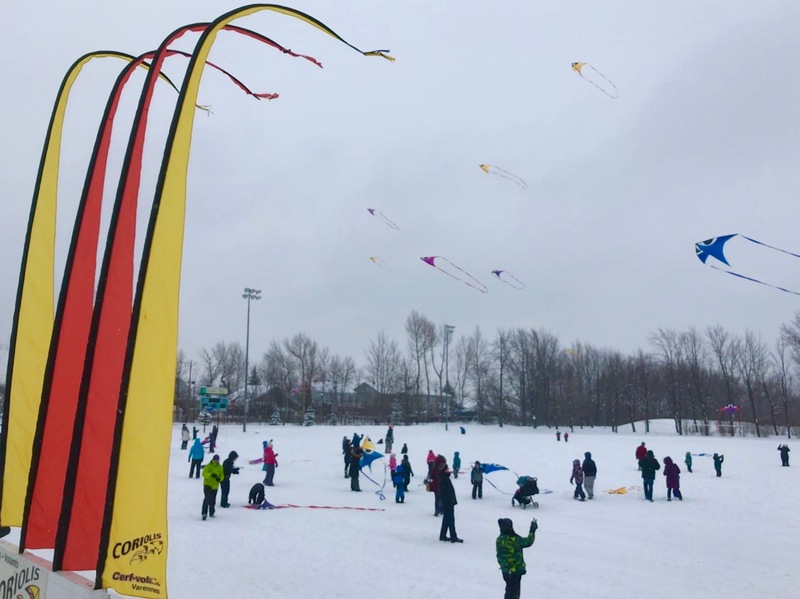 Later, the group will fly their newly created kite together at the Parc de la Commune close by. We offer a service to groups, especially families, that includes activities or initiation. Our best family package includes 90 minutes for . Discover all types of kites on hand by flying yourselves various models of kites. Two adults, two children. We also offer corporate packages geared toward Team Building (8 people or more). Rates vary. 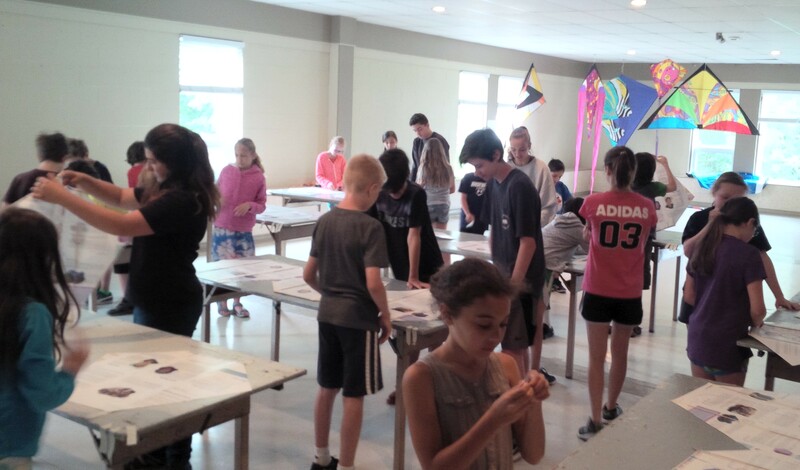 We offer services that include workshops and conferences to the Greater Montreal Edphy Day Camps and the Odyssée Camp located in Beauport. We offer activities to towns and cities for the benefit of their citizens. 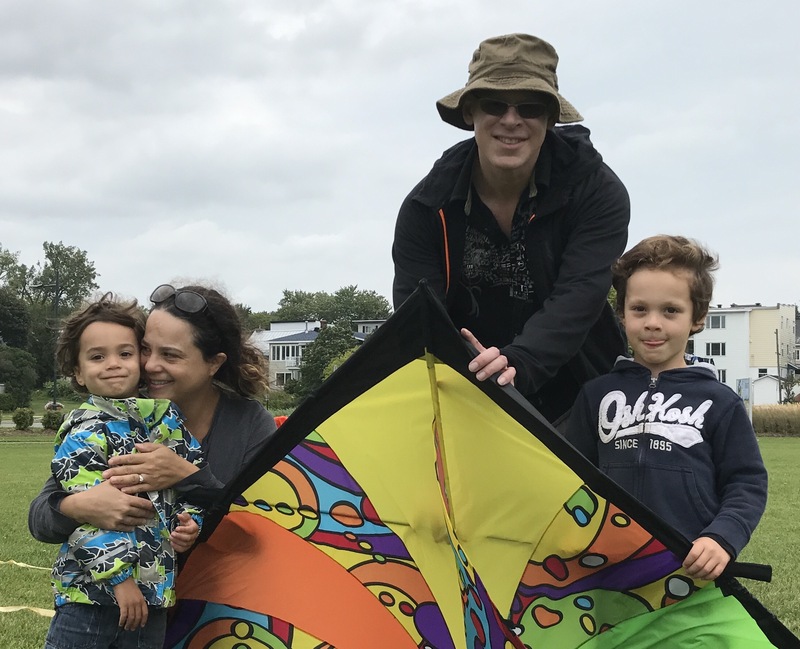 Brighten your summer or winter events by coloring up the sky thanks to our inventory of ready-to-fly kites! 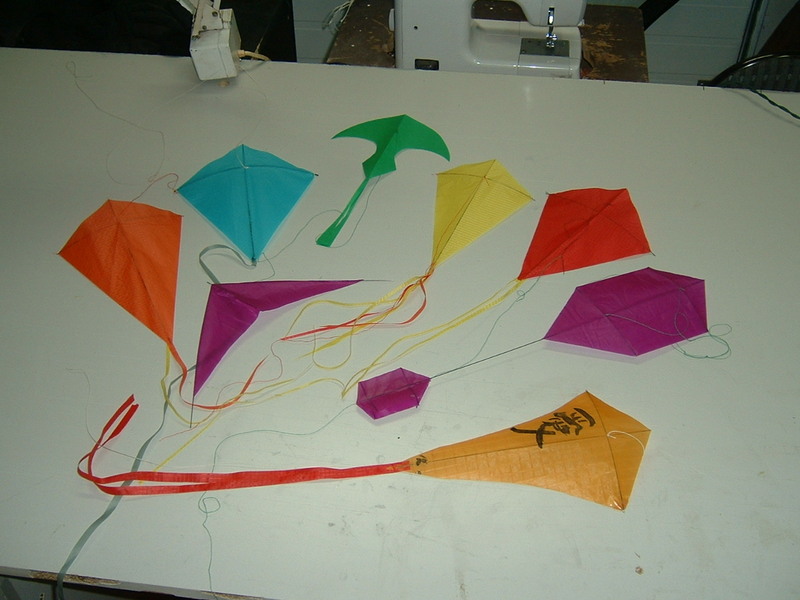 We have over 60 kites that will be made available to your citizens. We go to your chosen park destination and have an hourly rate.